Preventative medical care is one of the most important things you can do for your dog’s well-being. A major component of preventative care is vaccinating your pet. 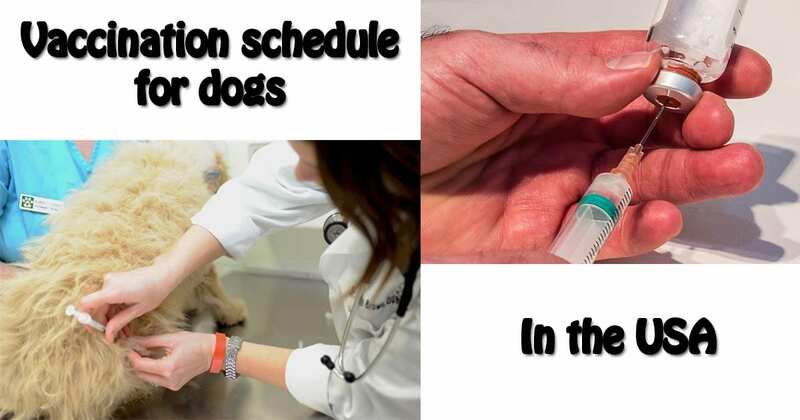 There are several vaccines that may be more important in some parts of the country than others, but a few “core” vaccines are recommended for dogs all over the country. Vaccinating your pet can prevent potentially fatal diseases, especially in puppies. Vaccines such as rabies are important to human health as well. Recommended core vaccines in the United States include Parvovirus, Distemper, Adenovirus and Rabies. In addition, depending on your dog’s lifestyle risk factors and geographic location, your veterinarian may recommend some non-core vaccines such as Canine Parainfluenza, Canine Influenza, Bordetella bronchiceptica (kennel cough), Leptospira spp, and Borrelia burgdorferi (Lyme). This is a potentially fatal disease that most often presents as vomiting, bloody diarrhea and lethargy in young puppies. The virus is easily spread and can be transmitted through contact with infected dogs, contaminated feces and the environment. Parvo can remain in the environment for months. Puppies under four months of age are most susceptible, but any dog can potentially contract the disease. 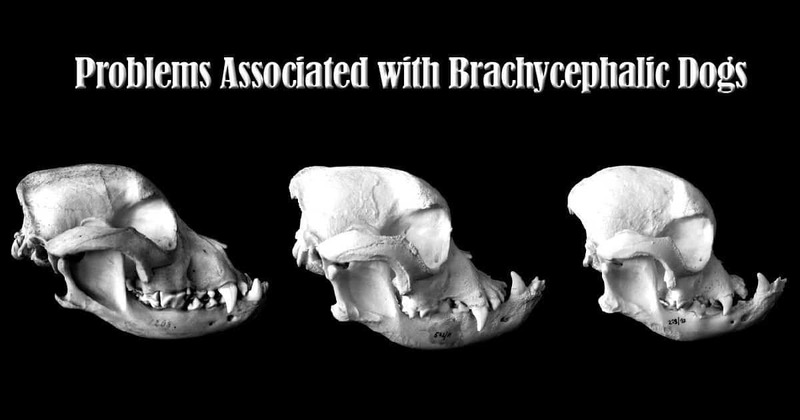 This affects respiratory, gastrointestinal and neurological systems of puppies. It most often starts as a respiratory disorder and progresses to neurological symptoms. Like parvovirus, distemper is spread through contact with infected dogs and contaminated environments. This disease is often fatal and dogs that survive it usually suffer permanent damage. Distemper is present in the wildlife population. Young puppies and unvaccinated dogs are at risk. This disease causes infectious tracheobronchitis, which is one of the components of the kennel cough complex. Dogs with this disease can suffer from fever, lethargy, nasal discharge, and retching and gagging. The most obvious sign of this disease is a dry, hacking cough. Adenovirus is spread through coughing and is most prevalent in dogs that spend time with other dogs at boarding and training facilities, dog parks, groomers, etc. The vaccine for CAV-2 also protects against Type 1 Adenovirus which causes infectious hepatitis, and infection of the liver that can be fatal. It is recommended that puppies receive several vaccines for these diseases starting as early as 6 weeks of age. Often, these vaccines are combined into a single injection, referred to as DHPP or DAPP. Puppies should be boostered until they are at least 16 weeks of age. Some vaccines are labeled for a duration of one year and others for three years. This is a disease that attacks the body through the nervous system. It can be carried by any mammal, but is most often seen in carnivores. In the United States, the most common vectors of rabies are raccoons, skunks, foxes and bats. The disease is almost always fatal. 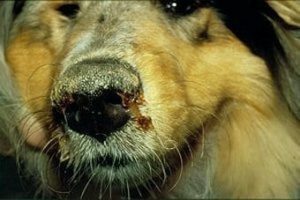 Dogs usually get this disease from the bite of a rabid animal. 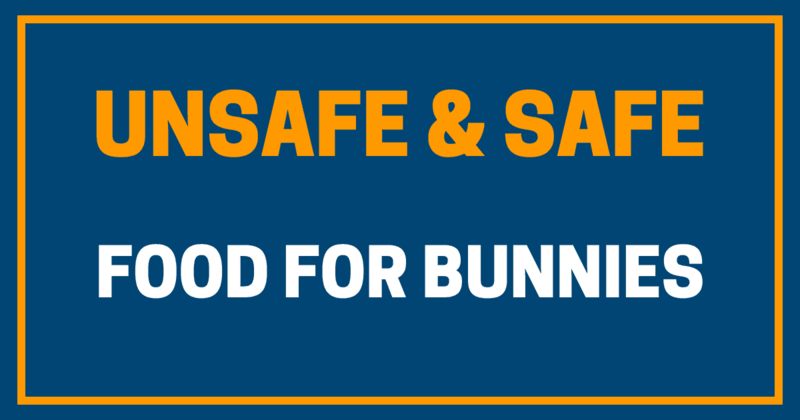 Humans are also at risk of contracting the disease if there is contact with a rabid animal. Puppies should get their first Rabies vaccine no sooner than 16 weeks (4 months) of age. A booster should be given a year later and then as indicated by local law. Most states require a Rabies booster every 3 years although some states and counties require a booster every year. Depending on your dog’s lifestyle and geographic location, other non-core vaccines may be advisable. For example, if your dog is a hunting dog or accompanies you on hikes along the East Coast of the United States, you may want to vaccinate him against Lyme disease. Likewise, if your dog often comes into contact with other dogs, he should probably be vaccinated for against Bordetella and influenza. This is a bacteria transmitted by the deer tick. Symptoms of Lyme disease include fever, swelling of joints, limping and reduced activity and appetite. Dogs in the geographic territory inhabited by the deer tick that spend time outdoors are at risk. Lyme disease is a zoonotic disease, meaning humans are also at risk of contracting this disease from ticks. Canine Parainfluenza and Bordetella bronchiceptica, along with CAV-2, are both components of the kennel cough complex. Like CAV-2, these two diseases present with similar symptoms and are spread through coughing. This is another respiratory disease of dogs. 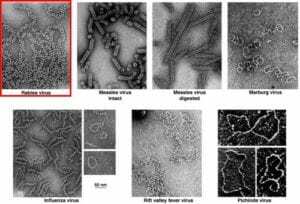 Just like human influenza, there are different strains of the virus. Currently there are two identified strains of the virus, H3N8 and H3N2. The virus is extremely contagious and is spread through direct contact, nasal secretions, and contaminated objects (surfaces, handlers, food bowls, etc.). Vaccines specific to each strain are available and it is important to note these vaccines may not cross-protect to other strains. 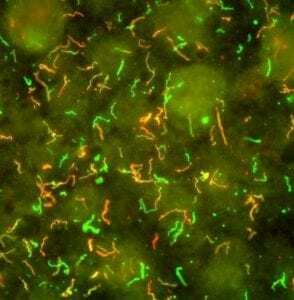 This is caused by Leptospira bacteria. There are many strains of the bacteria found all over the world. The bacteria are found in the soil and water and are more prevalent in warm climates. 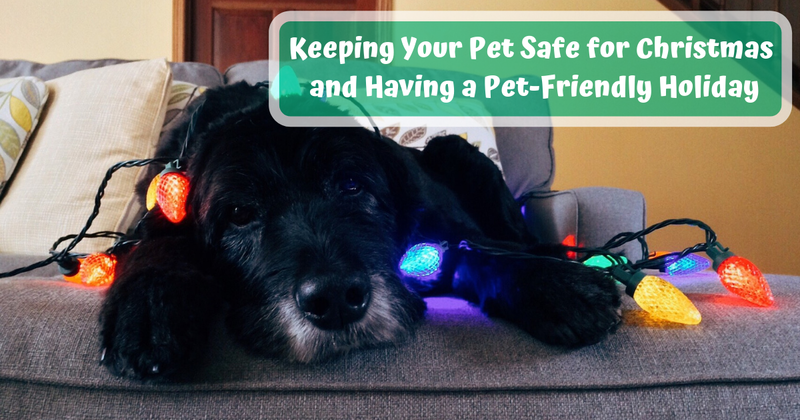 Dogs that spend a lot of time in water or that have exposures to rodents are at a higher risk. 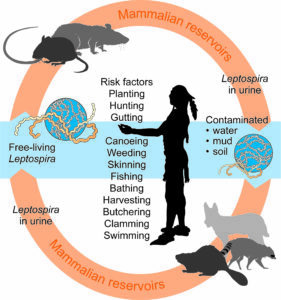 Leptospirosis is a zoonotic disease. Symptoms of Leptospirosis range from respiratory disease to liver and kidney failure. The best advice is to ask your local veterinarian for recommendations about specific diseases and prevention. Most non-core vaccines require a second booster 3-4 weeks after the first injection. These vaccines are often started in puppies at 12 weeks of age or older. Vaccines are an important part of your dog’s health. The best way to treat a deadly, non-curable disease is to prevent it and vaccinations are one of the best tools we have for prevention. If you have a young puppy, take him to the vet as soon as you can. Your vet can work with you to develop a customized vaccination plan suitable for your puppy’s individual needs. Adult dogs also need vaccines so ask your vet for preventive care recommendations at your dog’s yearly exam visit. If you want to read more visit our blog. 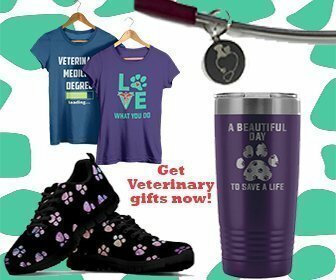 NextYOU can be a Veterinarian!